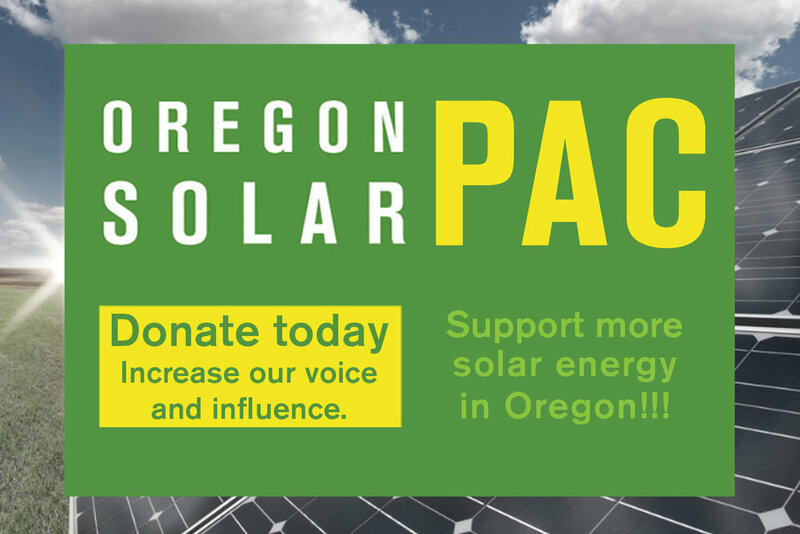 HILLSBORO, Ore., Jan. 14, 2015 – SolarWorld, the largest U.S. crystalline silicon solar manufacturer for more than 40 years, will supply 10.5 megawatts (DC) of 72-cell solar panels to power a project located near Lakeview, Oregon, in the state’s south-central high-desert outback. Working with project developer Obsidian Renewables, SolarWorld will provide solar technology to go into an 8 MW (AC) project that is expected to produce about 20.8 million kilowatt-hours of electricity a year – enough to power more than 1,800 homes. SolarWorld began marketing 72-cell solar panels in mid-2014, and the company has dramatically increased production and sales of that product since then. The company is ramping a new factory to produce them at its U.S. hub in Hillsboro, Oregon, just to keep up with current demand, expanding annual module production capacity to 550 megawatts there. Obsidian Renewables, based in Lake Oswego, Oregon, is developing the ground-mounted Black Cap II system, adjacent to a similar, earlier project. Construction of the new system is expected to finish in 2016. Obsidian will sell the system’s power to PacifiCorp under a long-term power purchase agreement. The site, formerly used for seasonal grazing, enjoys some of the Northwest’s best solar radiation, Brown said. The project, he said, has strong support from the city of Lakeview, Lake County, the Lake County Resources Initiative and the Oregon Department of Energy.